" We ensure these tools will work well in preventing fire incident in future"
To tighten the safety of collections from fire disaster, the Bahari Museum located at Jalan Pasar Ikan No. 1, Penjaringan, North Jakarta will be equipped with portable fire extinguisher tubes (APAR). Jakarta Tourism and Culture Dept. 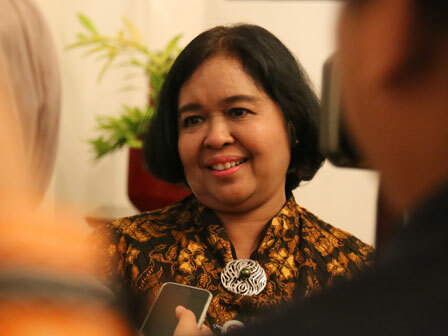 Head, Tinia Budiati said, APAR will be placed in the corner of the museum room. "APAR is prepared to anticipate fire case early," she expressed, Wednesday (1/31). Her side also plans to install an early fire detection tool. It will be placed in every corner of the room that is certainly in accordance with the size of the room. "We ensure these tools will work well in preventing fire incident in future," he stressed.